Obituary for Thirza L. Best | Milkins Giles Funeral Home Inc.
Thirza L. Best, 84, of Wernersville, peacefully passed away in her sleep Thursday morning at the Phoebe Berks Village and Health Care Center where she had been a guest since September of 2018. Born in Reading, Pennsylvania, Thirza was a beloved daughter of the late Dr. Crawford J. and Juliette I. (Havy) Best. Surviving Thriza are her brother James C. Best, husband of Ann, of Bern Twp, and her sister Susanne Ricci of Adamstown, MD. Also, surviving are her nieces Christina Kistler and Elena Miller; and her nephews James C. Best Jr., Michael Best, Adam Ricci, and Paul Ricci. She graduated with her Bachelor’s degree from Kutztown State College and received her Master's of Education from Pennsylvania State University. Thirza worked for 29 years as a teacher of Geography, English, and History in the Reading School District at Northwest Junior High School. After teaching, she worked for 20 years as a District Support for H&R Block. Aside from teaching at Northwest Junior High, she was also a coach for girls track, girls volleyball, co-ed bowling, and the ‘broadway’ shows from 1960-1988. She was also an advisor to the school’s newspaper from 1963 to 1965. Thirza was also an assistant softball coach at Alvernia College in 1991. Thirza Best also had a passion for community theater, specifically the Reading Community Players and the Green Hills Theater. She was a business manager as well as a producer for several years. A celebration of Thriza’s life will be held on Saturday, February 9, 2019, starting at 5:00 pm at the Milkins Giles Funeral Home, Inc. (4914 Kutztown Rd, Temple). Family and friends are invited to calling hours at the funeral home from 3:00 pm to 5:00 pm. 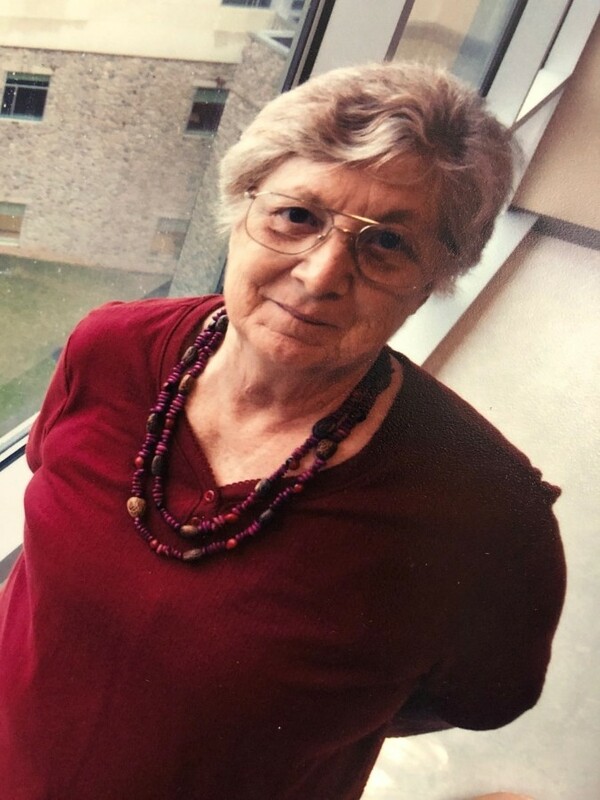 Memorial contributions may be made in Thirza’s memory to Penn State Health St. Joseph Medical Center, https://donatenow.networkforgood.org/1438110. Condolences may be offered to Thirza’s family at www.milkinsgilesfuneralhome.com.